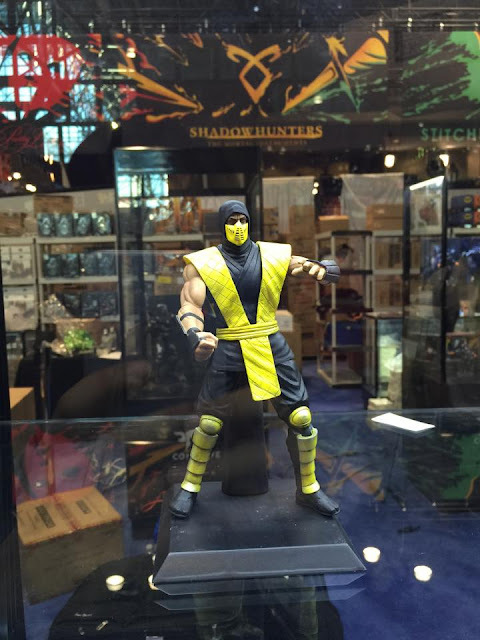 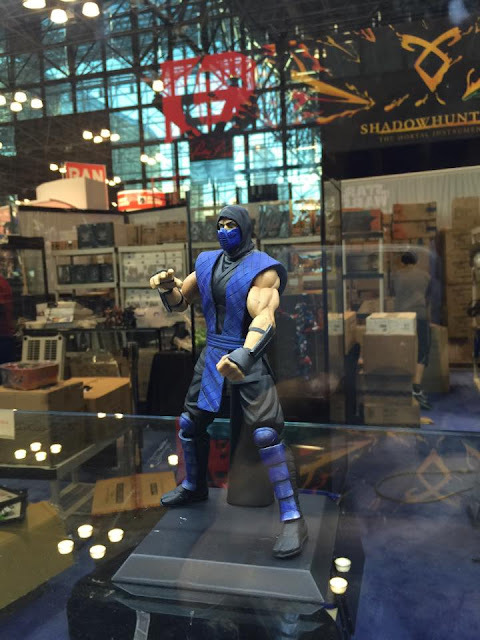 The 1/12 Mortal Kombat Klassic figures on display by Storm Collectibles.. 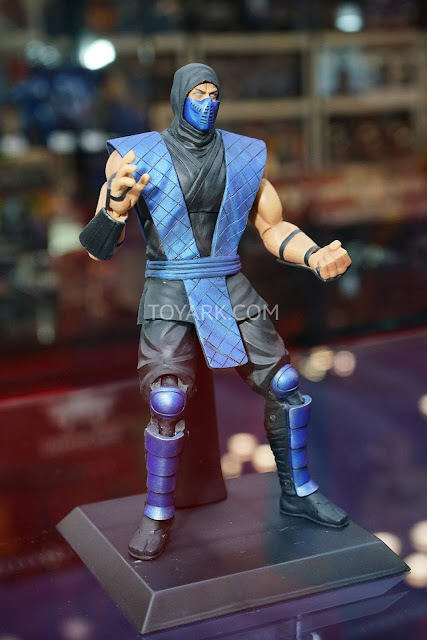 The figures look great, but I do have some nitpicks about them. 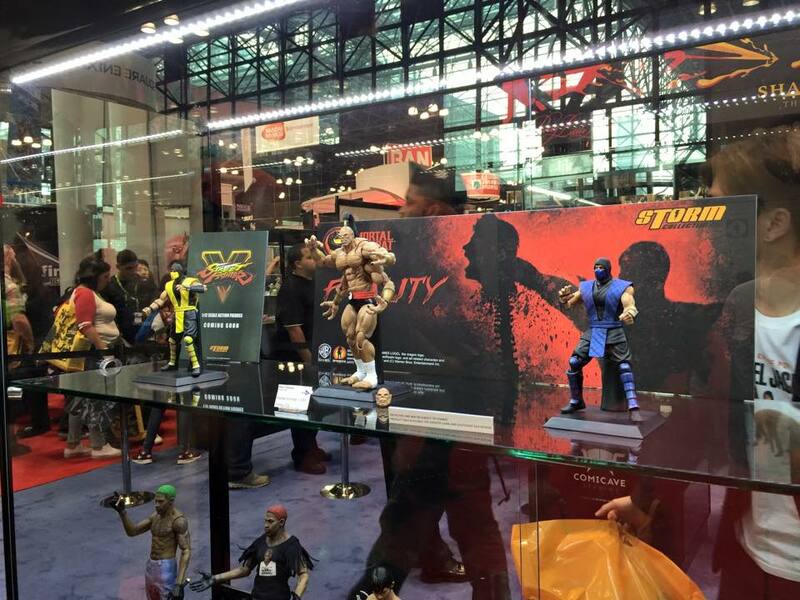 The Joints - They aren't so visible on Scorpion & Sub-Zero but Goro looks like a robot with all that joints. It's going to be great for poses however. 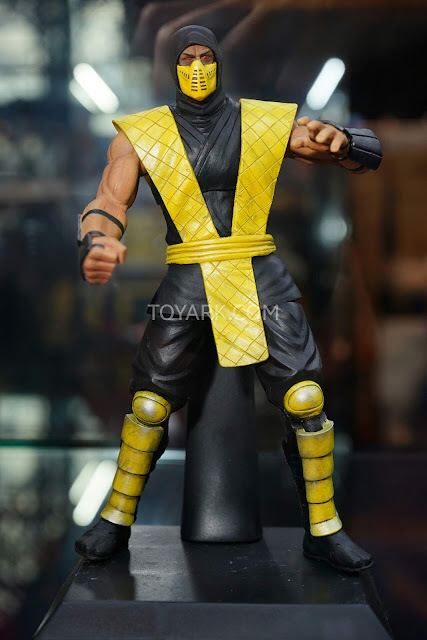 Red Eyes - To me, Scorpion's eyes have always been this cloudy white so not really liking the red eyes. 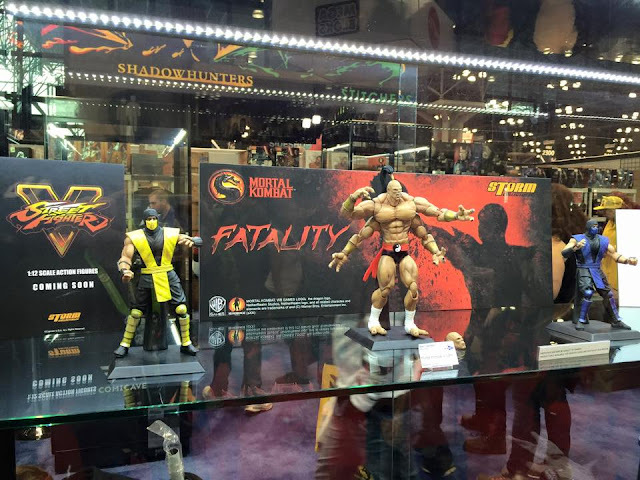 Other than that, they look great. 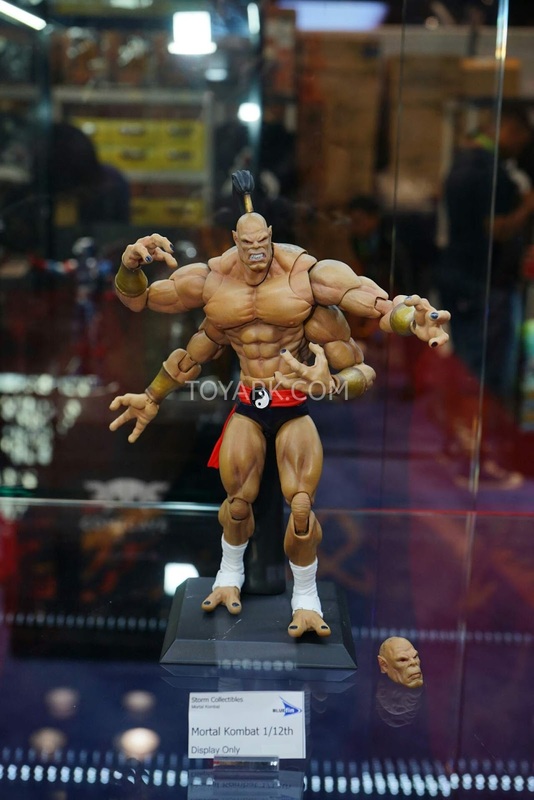 I'm curious to see the production quality as well as pricings for this 1/12 scale. Considering Storm Collectibles are based in Hong Kong, these should be easily available in Singapore. 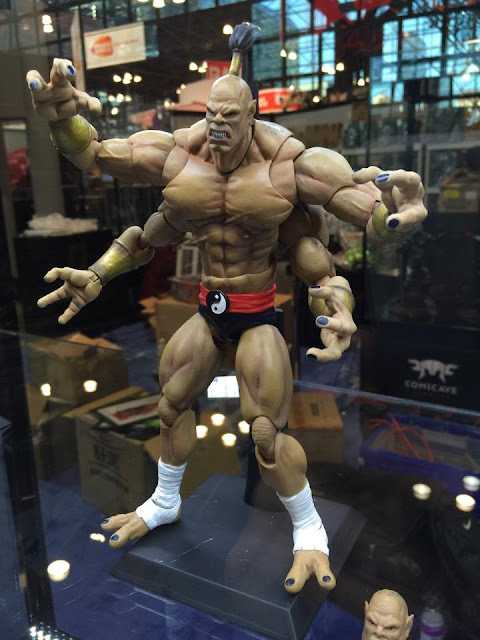 I'll have to keep a lookout for local stores taking pre-orders for these. 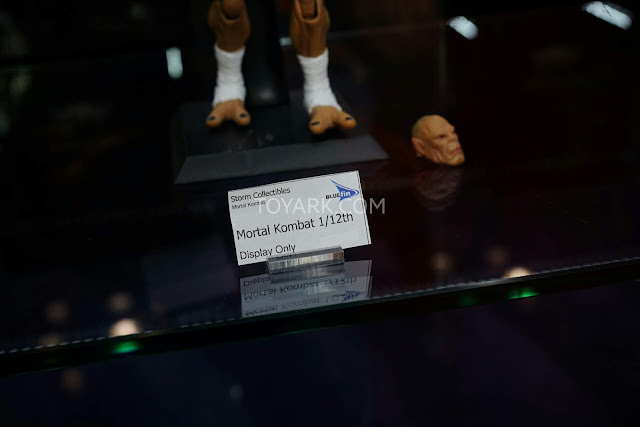 There seems to be a sudden surge in popularity for Mortal Kombat collectibles.. hoping that they will sell well for companies to continue making more, especially some of the less popular characters. 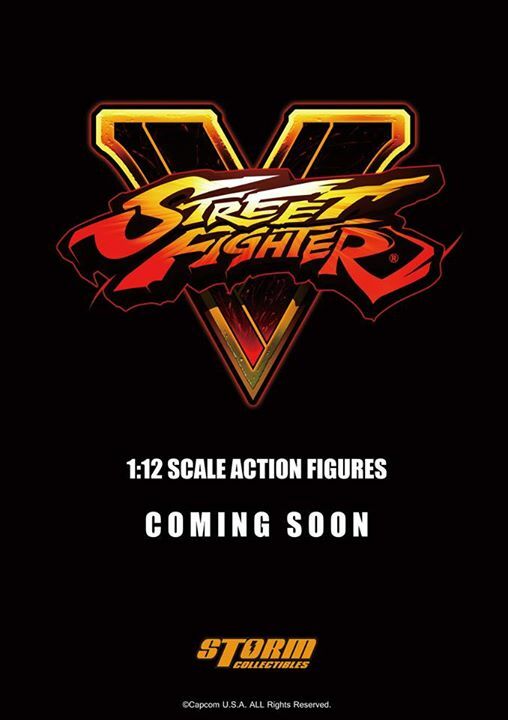 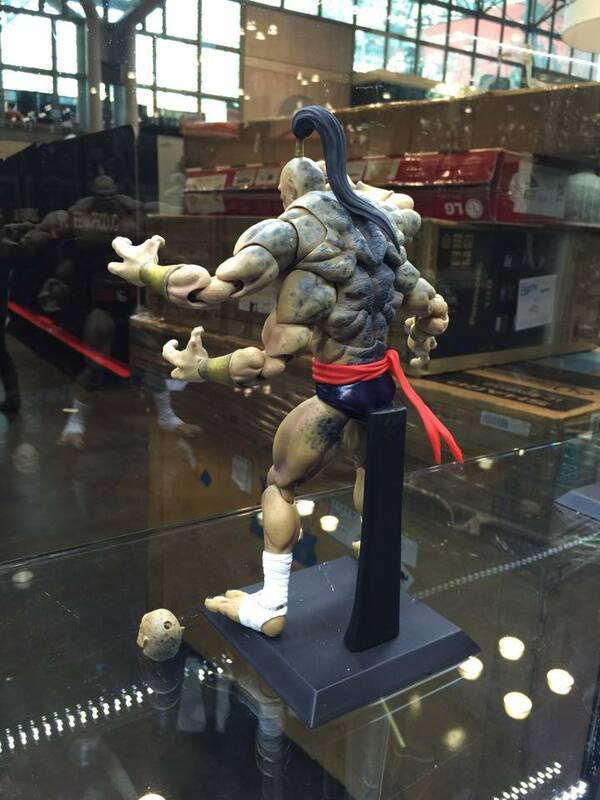 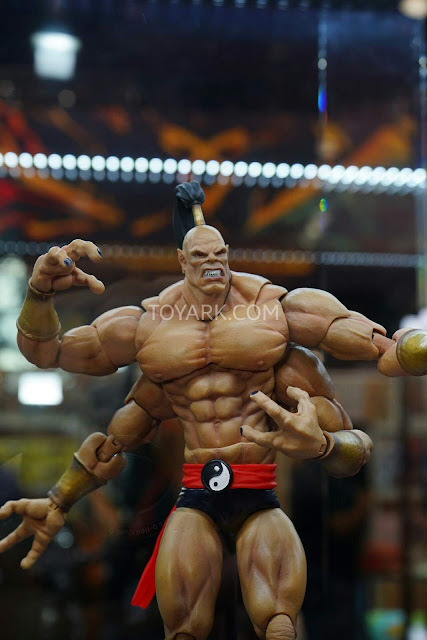 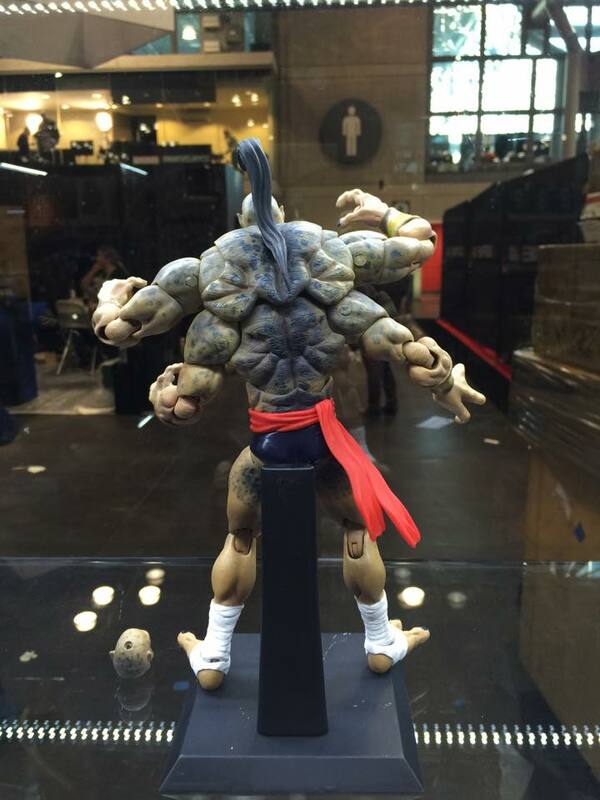 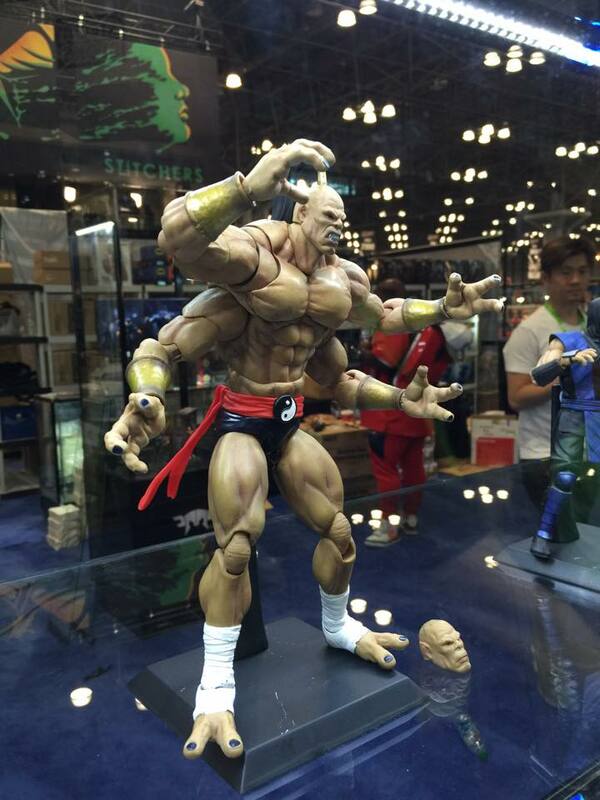 Storm Collectibles also teased Street Fighter figures for the 1/12 scale, but no other details were mentioned.